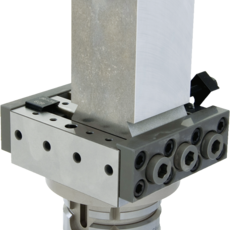 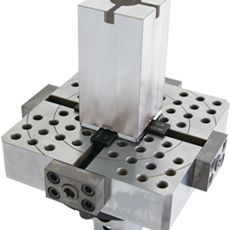 Compact Power Vise for small drilling / tapping machine. 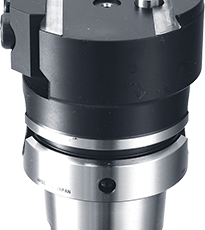 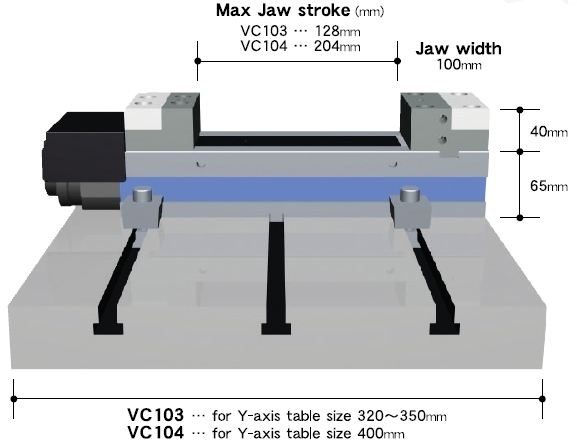 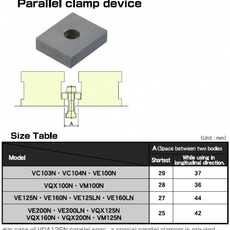 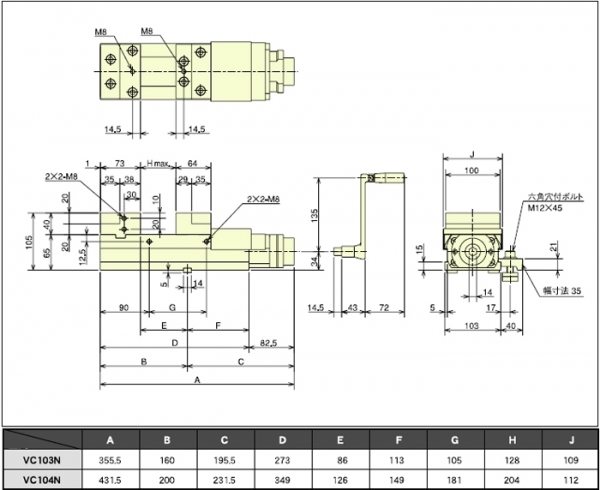 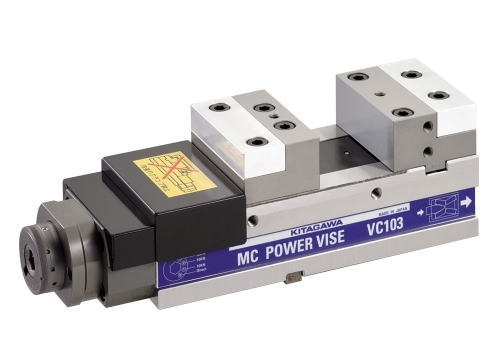 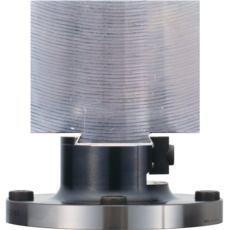 Kitagawa's VC Series Vises are suitable for work on deformed workpieces. 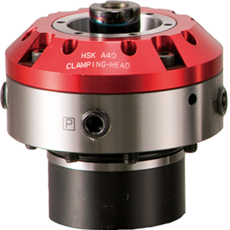 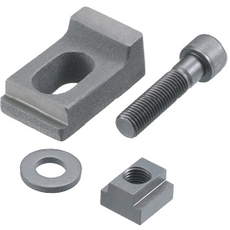 Alloy jaws equipped as standard.